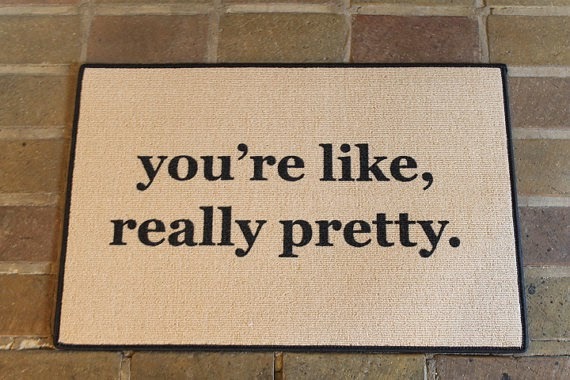 This door mat. Regina George would be proud. 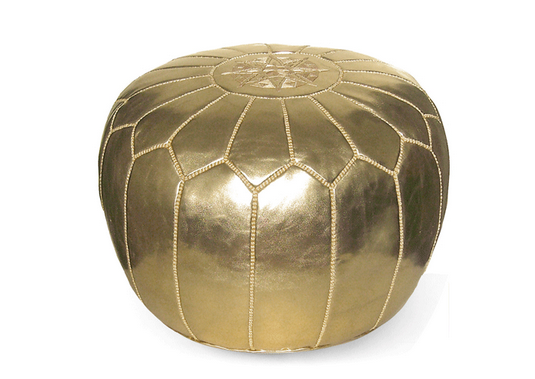 This gorgeous gold pouf from Lulu and Georgia. This pin. 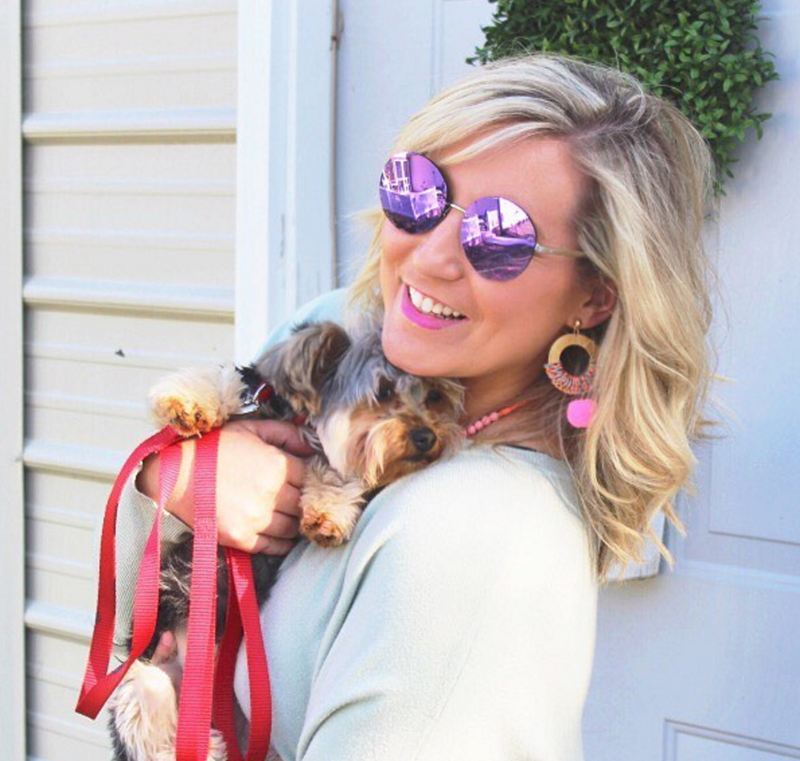 Is that hair not simply beautiful? Not to mention the makeup. 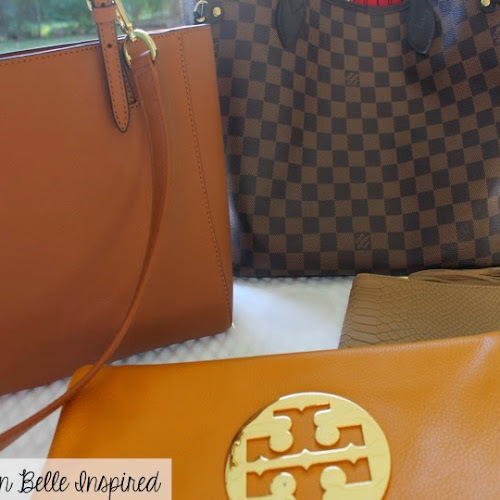 I want it all. 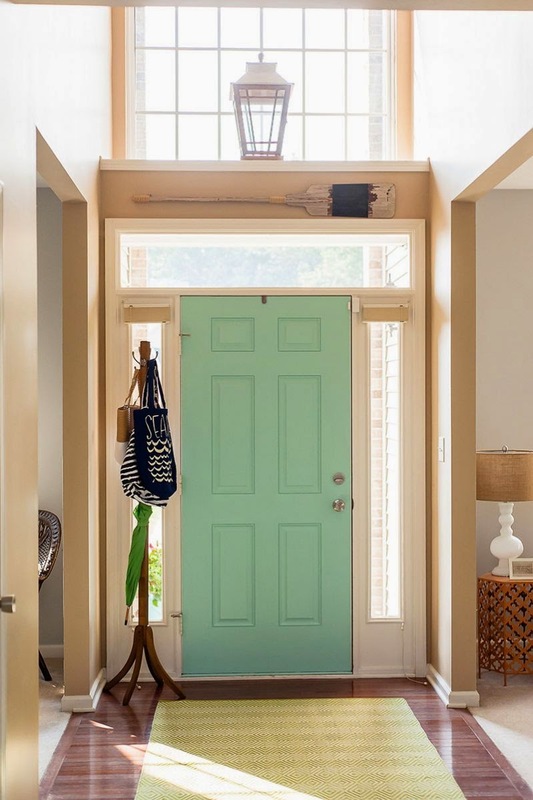 This front door from Adrienne Gilliam's house tour on The EveryGirl. 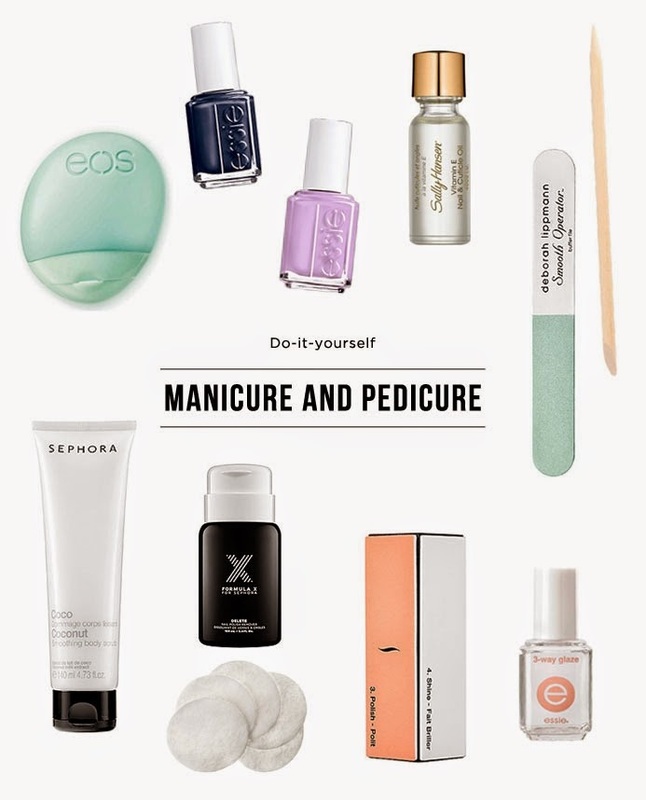 This DIY Mani/Pedi Guide. A spa night is calling my name. This tutorial on how to wear a blanket scarf. Am I the only one who cannot get this right?? I feel like I can never get it to lay down. This tutorial was helpful though.